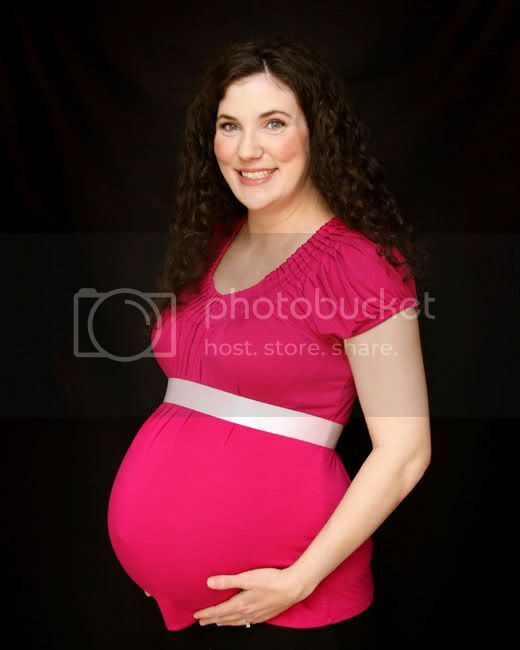 Carolyn is one of my closest friends and is expecting a little girl this April. The name has been kept a secret (believe me, I have tried to get it out of her and I think I almost got her hubby to slip), which adds one more element of excitement to this little sweet pea's birth. Seriously...so excited for the arrival of this little one! 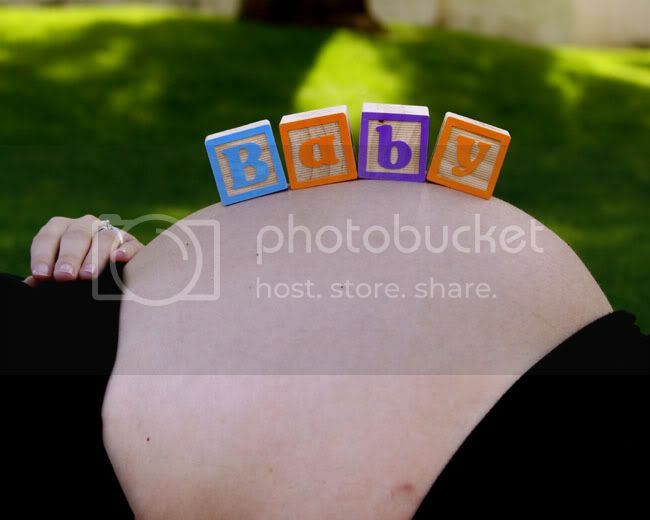 Here are some of the belly photos we recently captured.